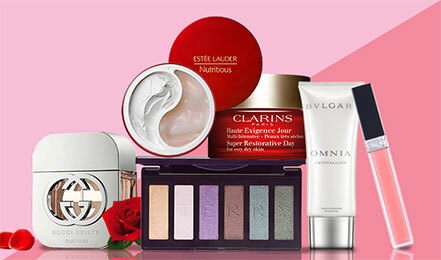 Spoil your Valentine with gorgeous products they can't resist! Beauty sets are sure to impress. 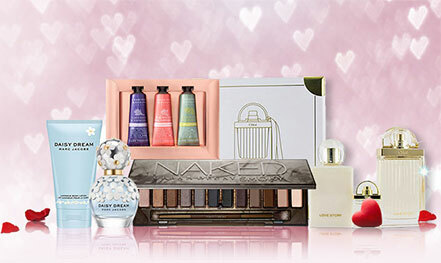 Shop these travel-friendly kits for a romantic date night surprise. Discover alluring finds from Tom Ford, Armani, Becca, Valentino, Givenchy & more!